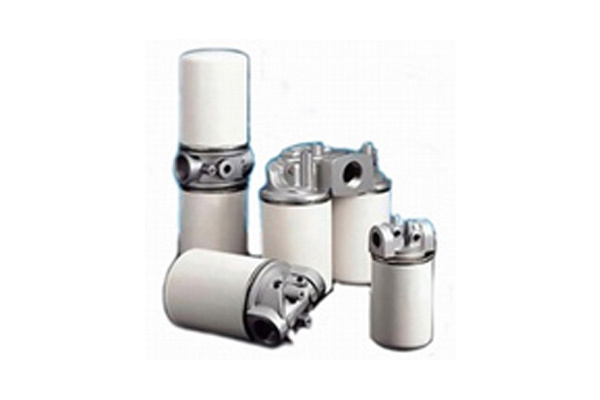 We are the leading manufacturer and exporter company of Hydraulic Filter in Ahmedabad, India. We are the most reliable supplier of S S Filament Cartridges in Ahmedabad, Ankleshwar, Baroda, Mumbai and Mumbai and many more cities of india. If you want to find more about the manufacturer of S S Filament Cartridges in India then contact us or email us for getting free catalogue of S S Filament Cartridges. 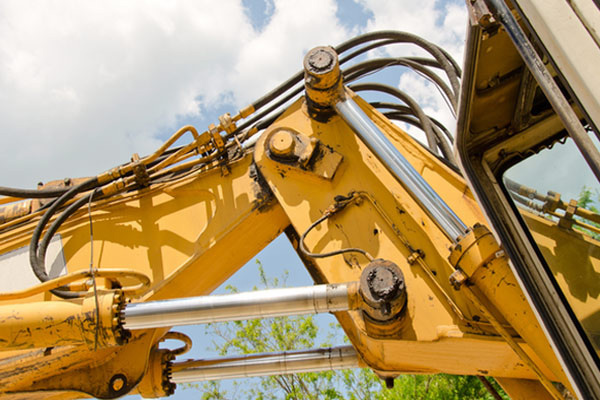 In Hydraulic System, Contamination is the main problem for trouble and down time. Contamination is produced automatically when we manufacture the components. It also produced in addition of fluids. Contamination is produced by abrasion and seal materials in the operating process of the system. Filters are used to reduce this Contamination at its acceptance level in hydraulic system. So Filter makes all conditions trouble free and also make low maintenance operation. 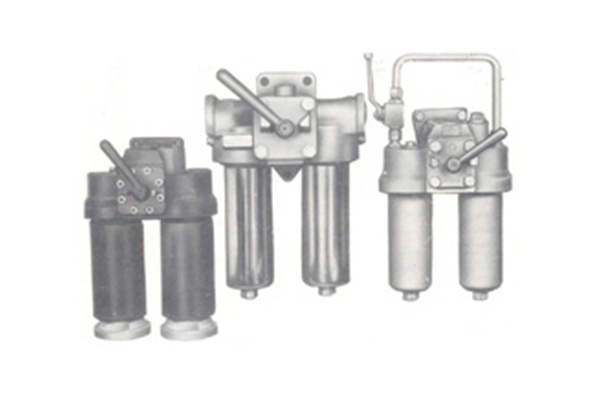 A hydraulic Filter have element, the housing and extra accessories like by pass valve, Contamination Indicator, Reverse Flow Valve. We can make the Housing with the head and bowl. This element has the internal body, the pleated star and the end plates. There is just very few exceptions like Fluid Flows in Filter as out to in. 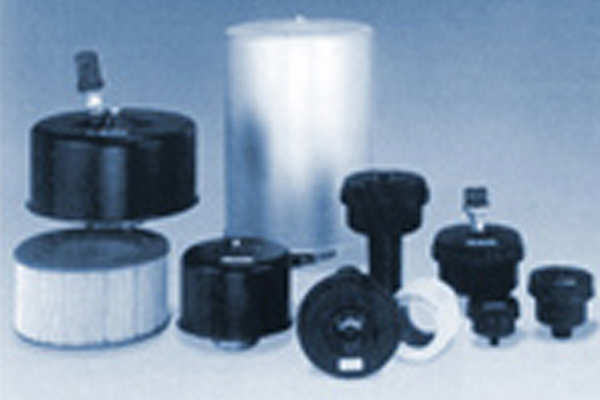 Our Hydraulic Filters require many external accessories like By Pass Valve and Indicators. It is very important to change the element or clean the element when operating pressure is at high level which it changes to the limited different pressure. 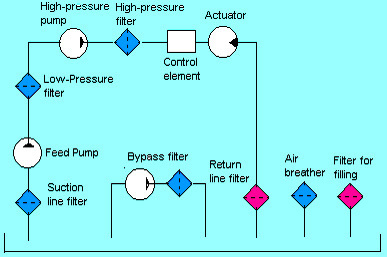 An Indicator is required I the filter for indicate the similar process. There are so many indicators available such as Visual Indicator & Electrical Indicator. Electrical Indicator indicates by blowing the Bulb and Alarm. 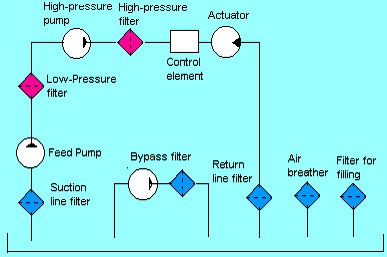 If anyone ignores the indications, the differential pressure of Filter increase in the worst case and filter may broke. To avoid this kind of situation, By Pass Valve is much needed to protect the Filter. In this kind of case, The un-filtered fluid must go in the system. Suction Line Filters are generally installed at top of the pump which are mainly used for preventing the pump form all types of contaminations. These types of pumps are very sensitive towards low pressure. To avoid the increased differential pressure of the filters, there is large filter installed who prevent the pump form getting damaged. Coarser Filter is the first chose for using in suction line. At the end of the suction lines, there is only one side threaded element is installed into the tank. For protecting the upstream of the component, we must install Pressure Line Filters in downstream of the pump and Pressure Relief Valve. If Systems caused interrupted, we must put Duplex Filter in this arangement. Return Line Filters are mainly installed in the lines which are leading back to the Tank. The Filter head is also mounted on the tank permanently. and the Outlet Port of the Filter is installed into the tank. Return Line Filters stop all those contaminants and prevent filter from them. these all contaminants are Flushed out of the System and which are not capture by pressure line filters. 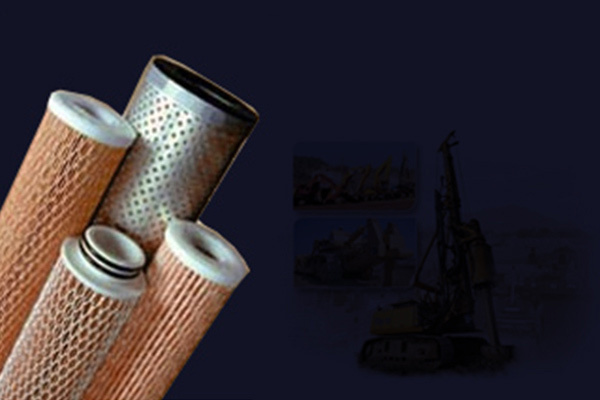 Duplex Filters are widely used for un-interrupted operations in Hydraulic System. 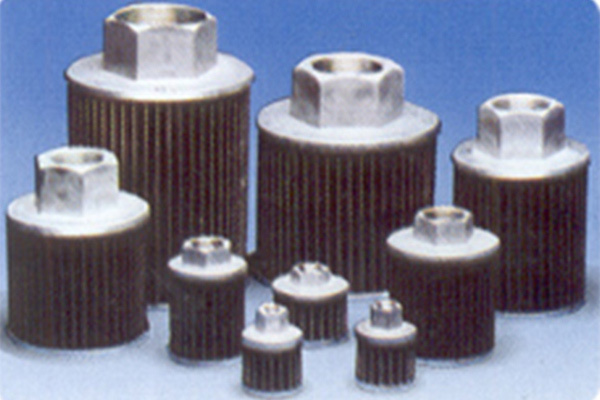 This type of filter is connected with Inter Connecting Valves. so one filter is used as stand-by filter and another one filter is usedin operation.